each pieces packed in box lined with plastic bag,then every 30 or 50 box in carton. 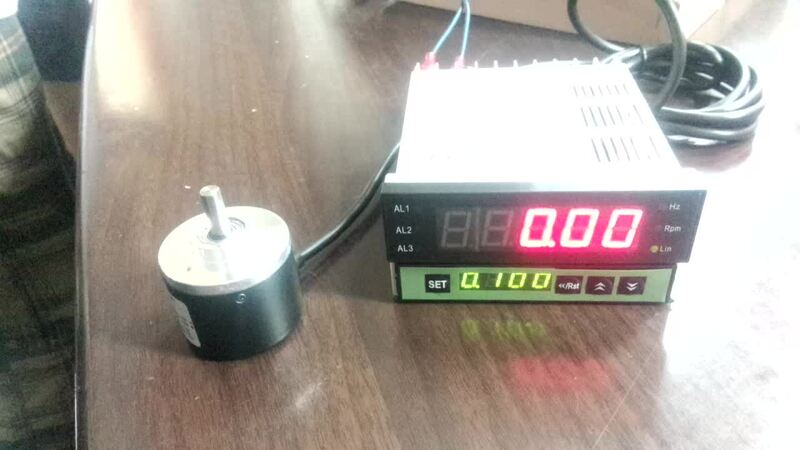 instrument has several parameters setting function,easy to operate. 2,For other specialize teser for pulse width,duty cycle,etc,please indicate when ordering. 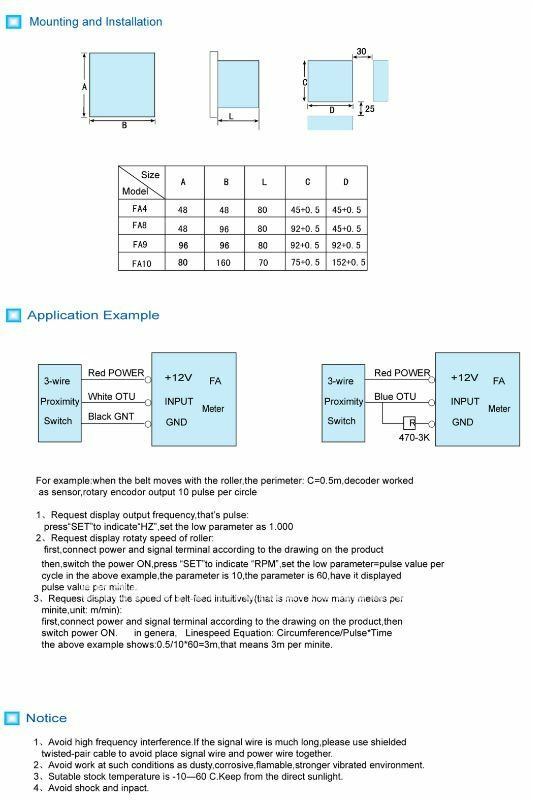 output 4-20mA or 0-10mA with range settable. 5,RS232 or RS485 Modbus RTU protocol,connectable with various eq.uipment,computer or PLC directly. 6,Width Power supply:regular: 80-265V AC/DC,others: 12--30V AC/DC indicate when ordering. 7,Dimemsions: FA4: 48*48* FA8: 96*48*80 FA7: 72*72*80. We can manufacture thousands of different models of products, including Temperature Controller, Digital Adjustor,thermocouple (TC and RTD), Panel Meter, Sensor Meter, inductor, Power Meter, Coulometer, Voltage Meter, Ampere Meter, Counter, Tacho Meter, Frequency Meter, flowmeter,Timer,Timer Relay, Solid State Relay, Proximity Sensor, Pressure sensor, load cell sensor, KNE KSC box, Rotary Encoder and computer integrated control system etc. They are widely used in industrial control and measurement field, such as machinery, electrical cabinet, power sub-station, industrial automation, etc.. 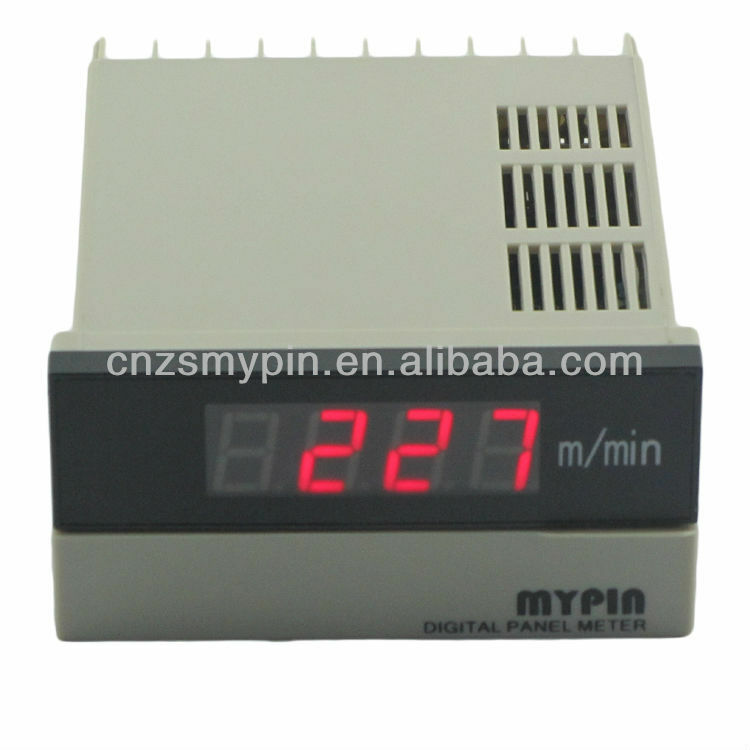 In addition to supply MYPIN brand products, We have successfully cooperate in more than 20 domestic and international customers on OEM basis, and provide customer PRIVATE brand services so as to achieve mutual benefits and the exchange of needed goods. you are welcome to contact us at any time, we are ready to offer you the immediate answer.